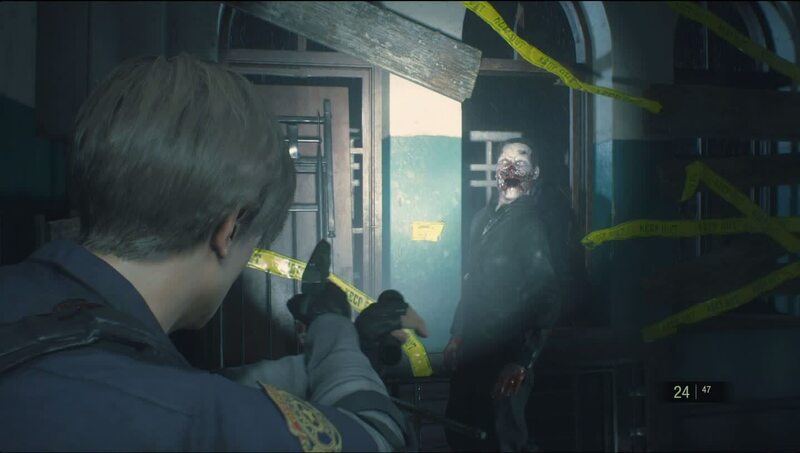 Twenty years after its initial release Capcom's rebuilt Resident Evil 2 from scratch—and it's not just a fantastic remake, it's undoubtedly one of the year's best horror games. 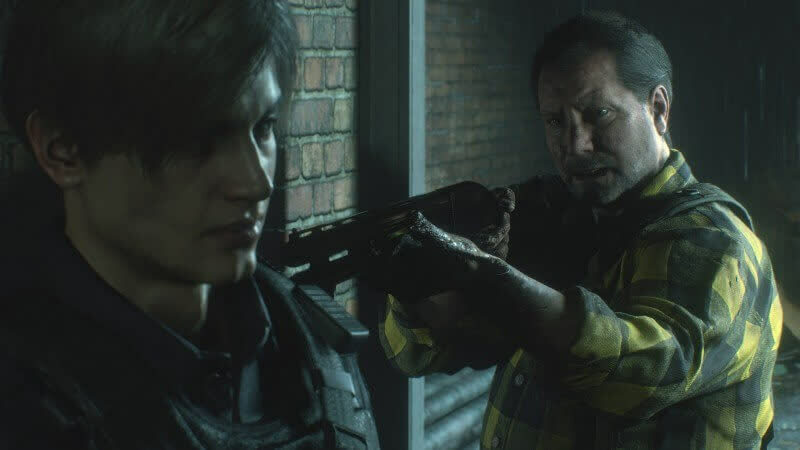 Graphics Performance: Resident Evil 2 looks great. Tell you the truth, it looks quite amazing. 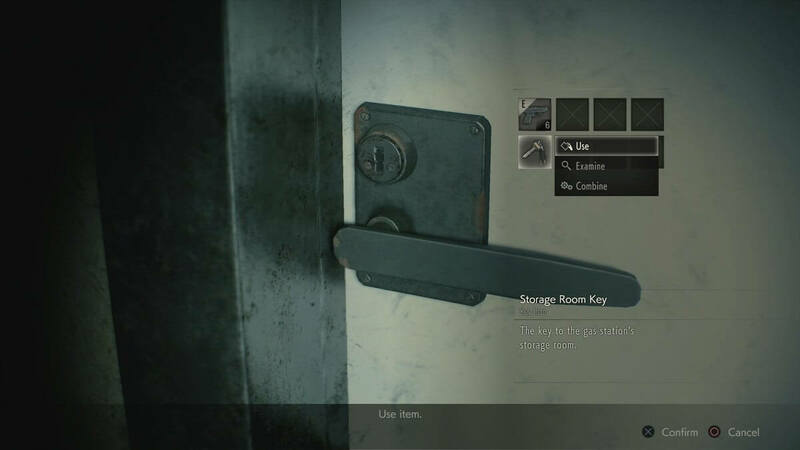 If you’re into survival horror games then I’m confident you’ll enjoy it. 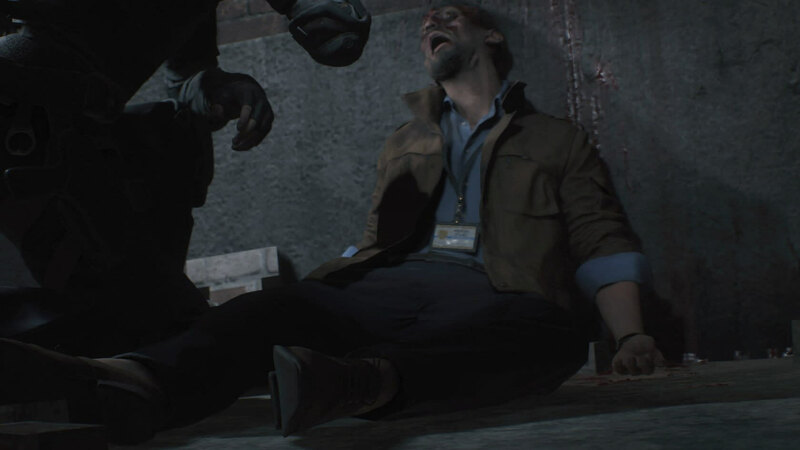 Steam's user reviews are overwhelmingly positive, so it looks like we have one of those rare titles that delivers. 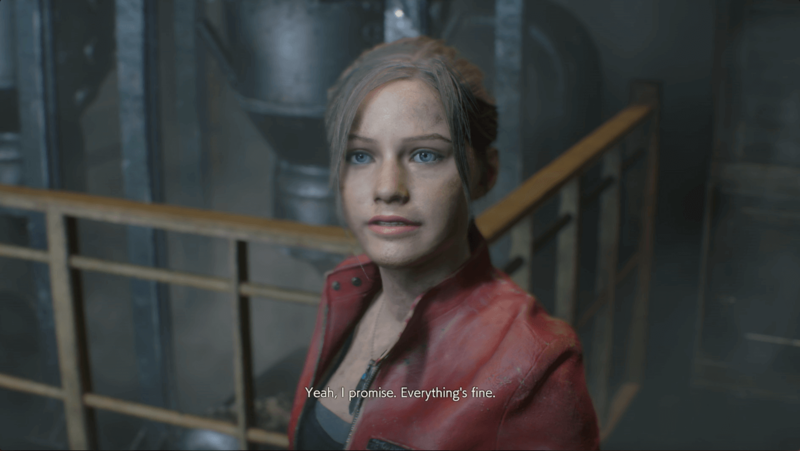 We’ll be adding this one to our full time roster of games that we benchmark with and it even looks like it might be a decent CPU benchmark as well, though we'll need to play it more to see where the demanding sections are. 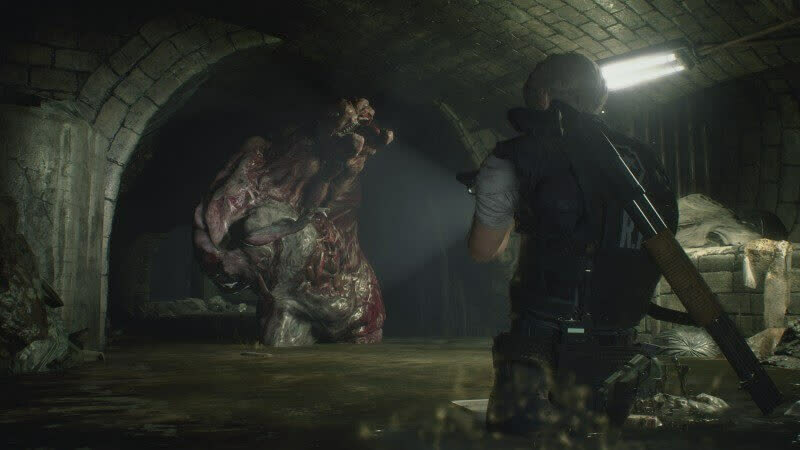 Over the years, Capcom has experimented with several different approaches to Resident Evil, but this is one approach I hope gets revisited. 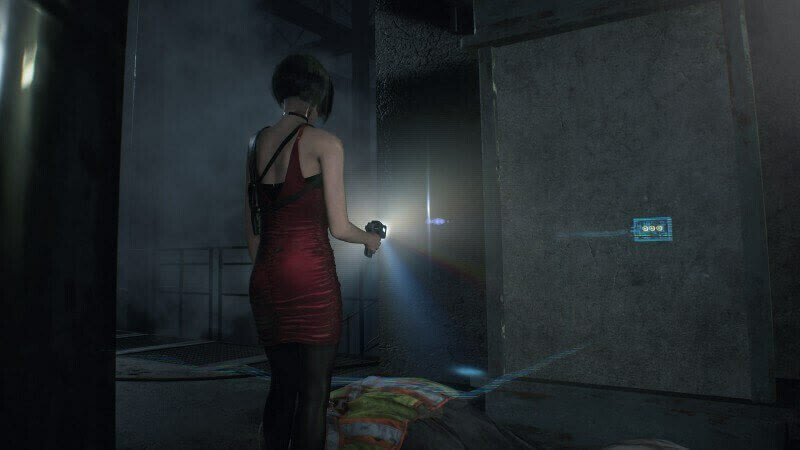 Resident Evil 2 not only looks great, it plays well, and it forces you into a series of dark encounters that are a total rush. 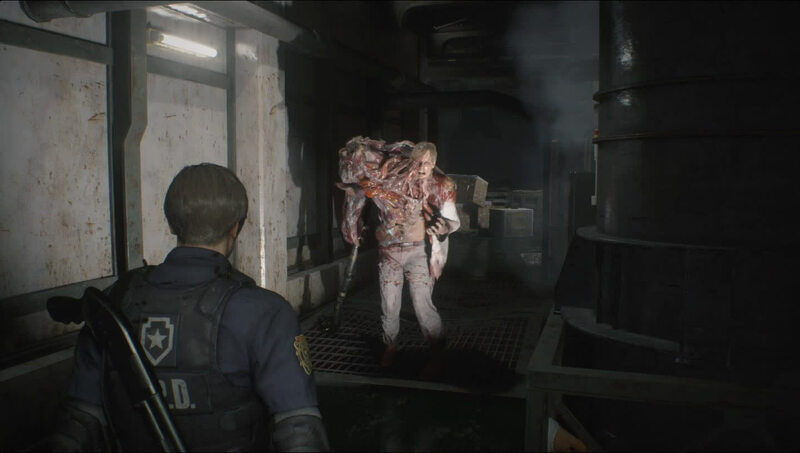 Resident Evil is finally running on all cylinders. 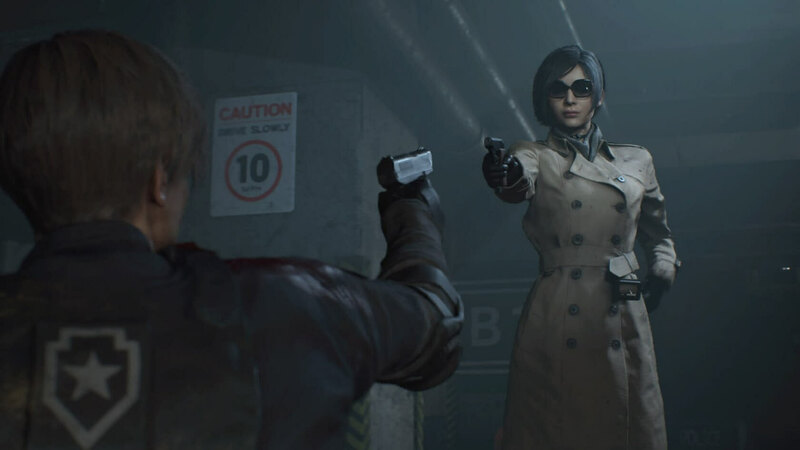 Even better, it toes the line between schlocky and scary that the older Resident Evil games managed so well, and does so in perhaps one of the most atmospheric settings ever to grace a survival horror game. 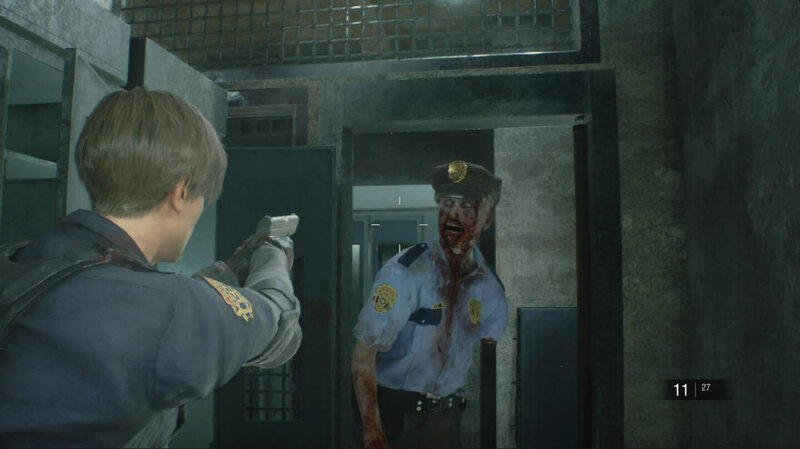 It's good to be back in the RPD. Just be sure to bring a pen and paper with you. 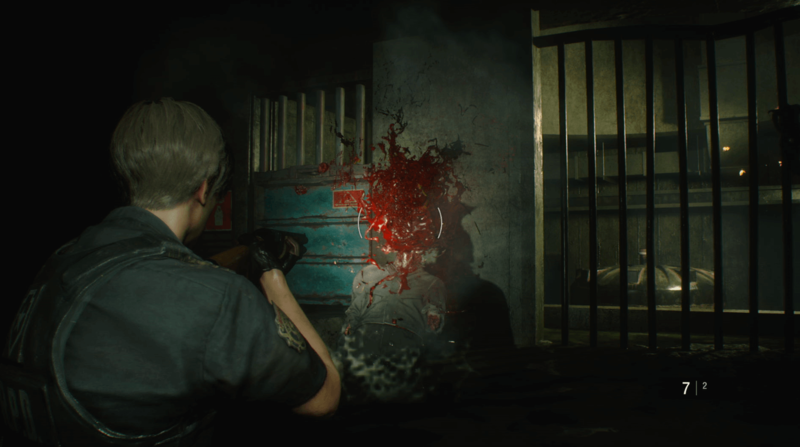 Resident Evil 2 is not only a stellar remake of the original, but it's also simply a strong horror game that delivers anxiety-inducing and grotesque situations, topping some of the series' finest entries. 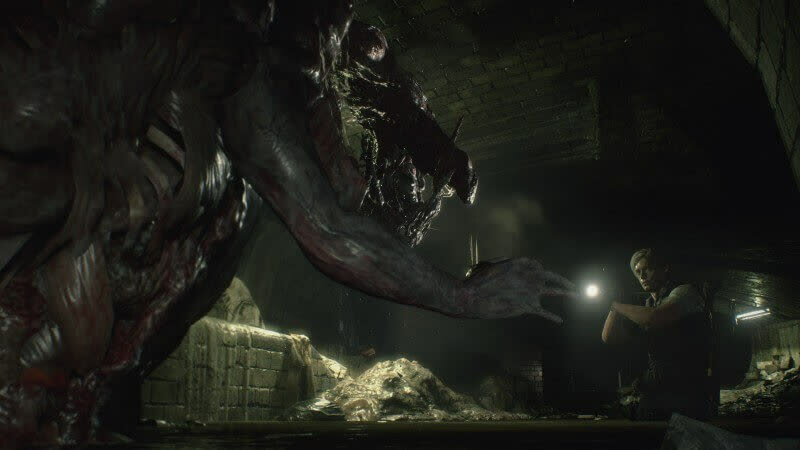 But above all, the remake is an impressive game for the fact that it goes all-in on the pure survival horror experience, confidently embracing its horrifying tone and rarely letting up until the story's conclusion.